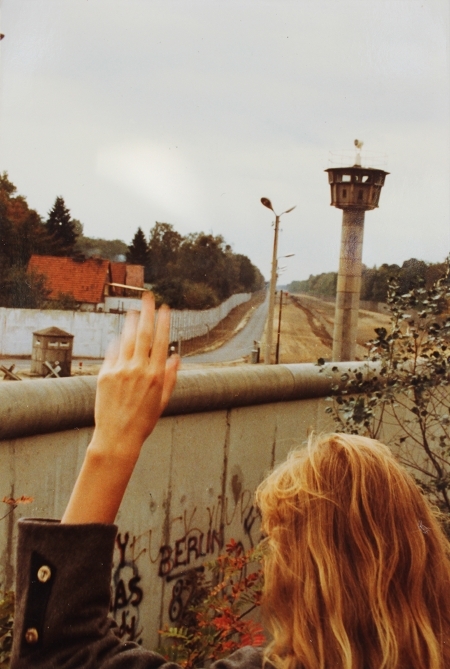 The Berlin wall somewhere in the eighties. Somewhere in the sixties my grandfather was searched in East Berlin. You are currently browsing the randform weblog archives for August, 2013.